If you look in the dictionary you will discover that the philosophy is derived from two words – philos and sophia, that means – Love of Knowledge. So in principle, any area of human concern can become the subject of philosophical interest. Originally philosophers were interested in everything. 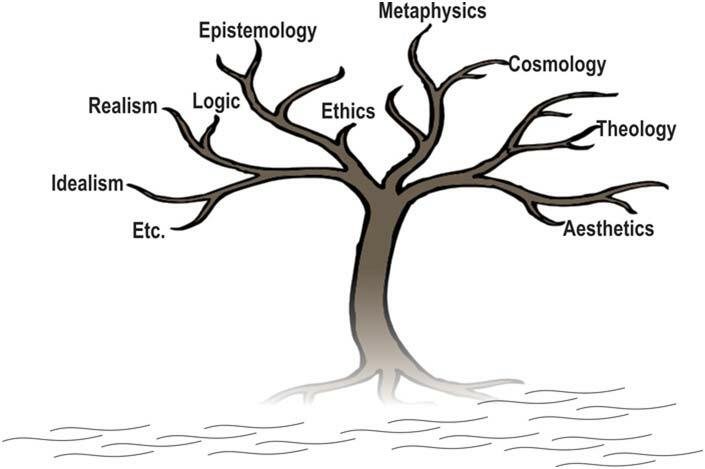 And that’s why one can see the diversity in the syllabus of philosophy.